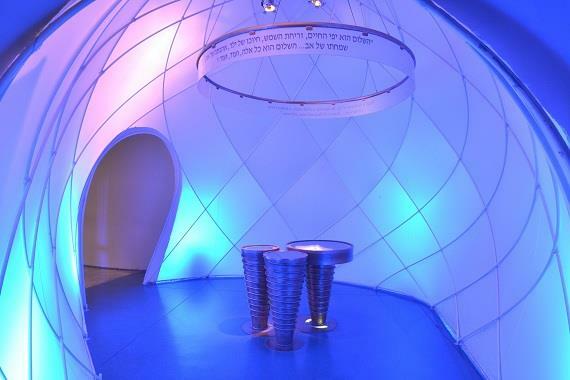 A national memorial project was established in 1999 to perpetuate the heritage and memory of Menachem Begin, Israel’s sixth prime minister, as a freedom fighter, leader, statesman who strove to ensure the freedom, future and security of the Jewish people in their land. The Center is situated on the Hinnom Ridge, overlooking Mount Zion and the walls of the Old City of Jerusalem. 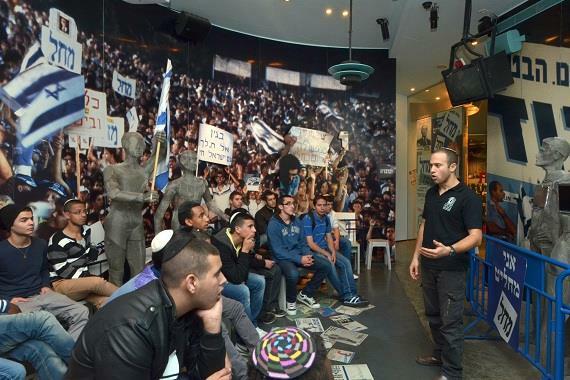 The Center features a library and archives dealing with the life and achievements of Menachem Begin. 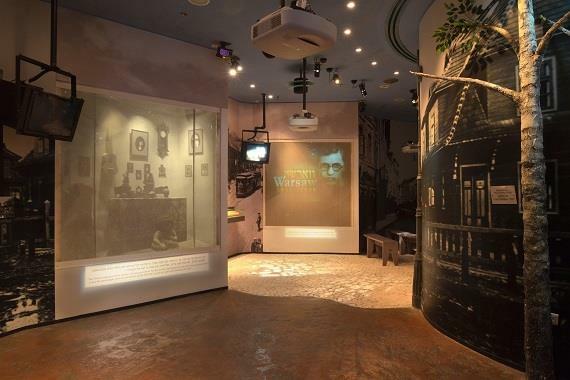 It offers a unique sound and light experience, allowing visitors to experience an exciting encounter with one of the important chapters in Israel’s history through the life and work of Menachem Begin. Lectures, classrooms and an expansive auditorium that can be rented are all available at the Center. And visitors can also hear the unique, authoritative voice of Menachem Begin relating his life story.